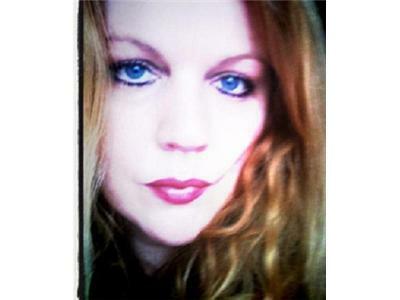 Free Psychic Readings with Irish Mystic Sarah De La Mer! My work was first put to the test in a big way when I agreed to be filmed doing 10 - 15 minute readings for the final 32 kids in the running to be in Simon Cowell's and Louis Walsh's new band SIX. All the readings were filmed in October 2001. Following the readings I suggested that they film me doing a predictions envelope for the final line up. This was filmed at a distance so that the camera could not see exactly what I was writing. The following February this envelope was opened on camera by Louis Walsh just after the dismissal of Nadine Coyle (who was under age at the time and who eventually joined the Girls Aloud line up). ALL the names in the envelope were correct including Nadine's replacement Sarah, whose name I had written last.